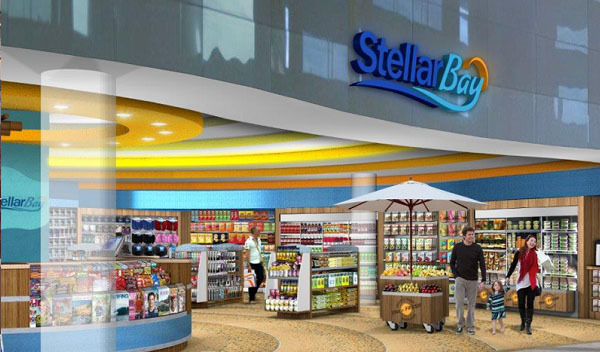 Stellar offers an extensive portfolio of sought after branded concepts for airport retail programs. We develop and deliver the perfect balance of local, regional, national, and international brands that are targeted for the passenger demographic. Stellar is able to develop new stores quickly and successfully with each store having its own unique atmosphere and design. 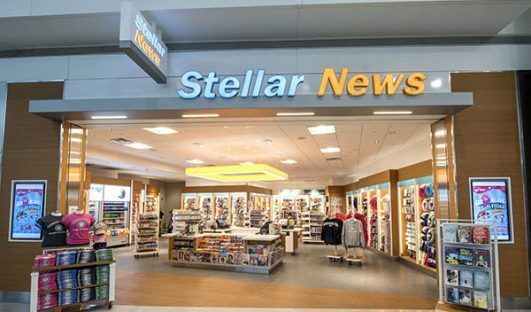 Stellar News is our award-winning newsstand brand, named Best News & Gifts Operator, Small Company Category, by Airport Revenue News more times than any other operator in the category. For over 100 years, Swarovski, the brand synonymous with ingenuity, poetry, and technology, has developed its supreme mastery of precision-cutting to become the world’s leading producer of fashion jewelry and crystal décor objects. 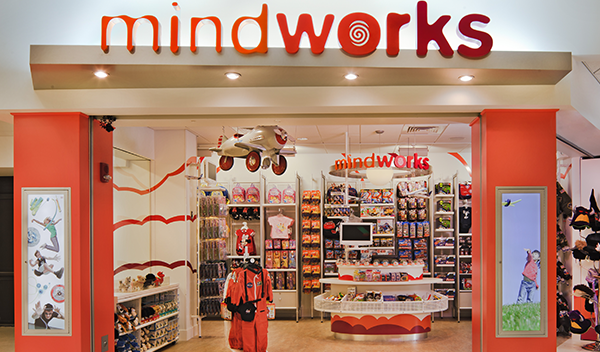 Shopping at Mindworks is fun! We combine interaction and play with an atmosphere of discovery. Kids can invent their own stories while pretending to be an astronaut, a princess, or an airline pilot. This exciting, unique News/Convenience store provides an inviting, highly appealing open market model that incorporates the unique spirit and feel of the Tampa Bay region. We have selected an optimal mix of international, national, and local premium brands across a variety of categories. StellarBay is truly a travel emporium. For 50 years, Ron Jon Surf Shop has embodied the casual feel and relaxation of the beach lifestyle, offering the latest in surf and skate brands. 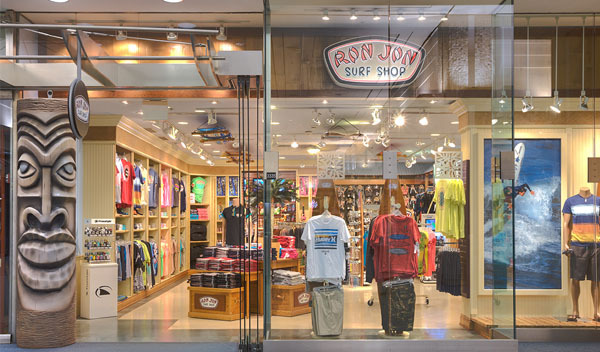 Stellar is proud to be the exclusive airport licensee for Ron Jon Surf Shop.